Using a thin client in a VDI (Citrix/VMWare/Remote Desktop) environement with a fixed mapping between the thin client and the phone. ALM PRO5 contains a new configuration wizard which will simplify the initial configuration of ALM PRO5 in different network setups. Using the wizard a system administrator will be guided through some specific configuration steps to provide the best and the easiest solution to deploy ALM PRO5 within an existing Cisco UC deployment. In this chapter the fifth option will be discussed. If ALM PRO5 cannot be installed locally on the PC or laptop it must be installed within the Terminal Server(s). Or in the case where there is no network access possible from the PC or laptop to the Cisco IP Phone, because of separate VOICE/DATA VLAN’s. In this case there is no Automatic Phone Detection possible via CDP or LLDP and ALM must be told which phone belongs to which PC or laptop. This can be done in a Mapping File. 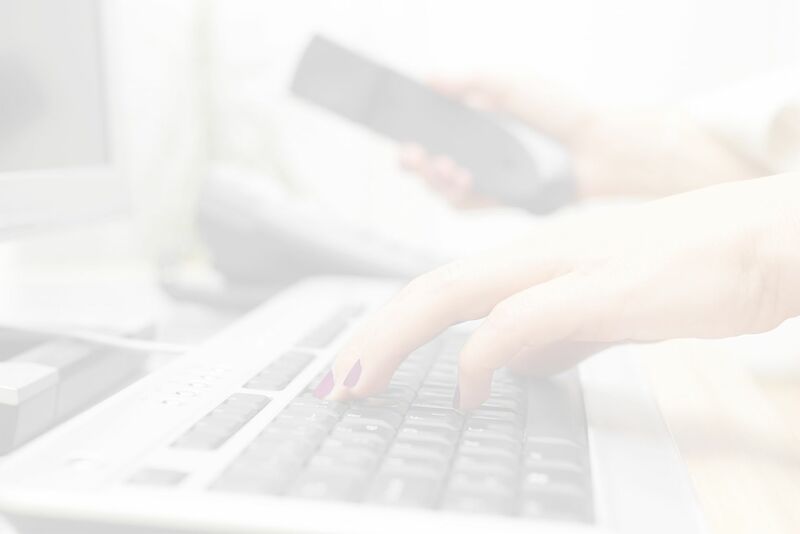 An Administrator must provide the link to the Mapping File, best-practice is to store the Mapping File on a network share accessible (read-only) by ALM. 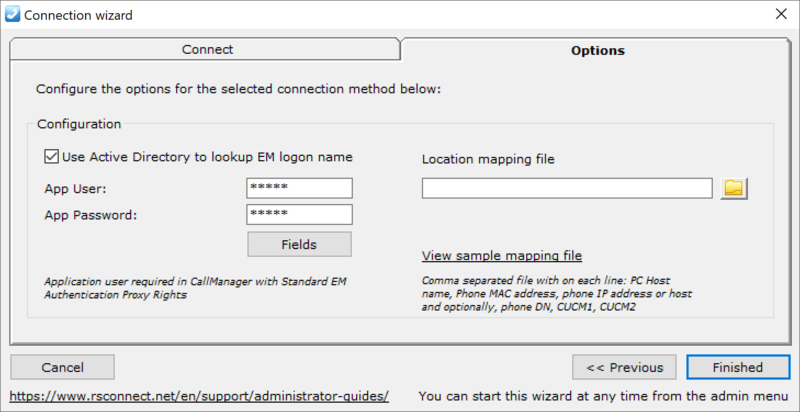 The Mapping File can be filled manually for every Phone-PC/laptop within the network or Inventory Manager can be used to dynamically build the Mapping File. Using this option there is no Phone Detecetion time and therefor it is reduced to 0 seconds. This will significantly improve the overall speed of ALM. Click Next or the Options TAB to configure the link to the Mapping File. The Mapping File contains a list with the one-on-one relationship between 1 Cisco IP Phone and 1 Terminal client. For additional information on how to set-up the Mapping File see this manual. The Active Directory settings are optional and can be used in the situation where the synchronized Windows UserID is used for authentication. The AppUser and AppPassword must be configured in ALM and within the Communications Manager. For more information see this How-to manual. 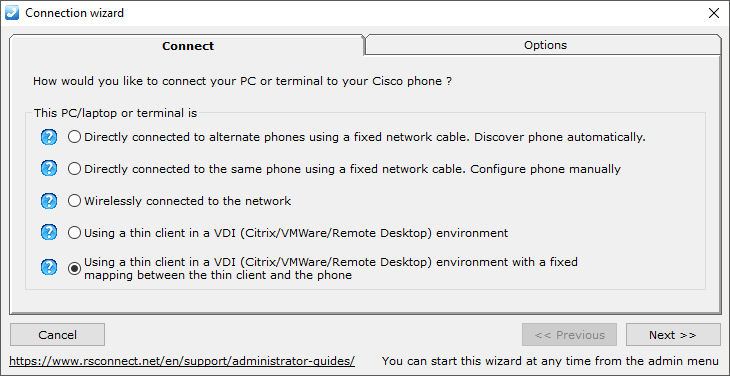 In the situation where the VOICE and DATA VLAN are separated and there is no communication possible between the PC or laptop to the Cisco IP Phone refer to option 2 in this wizard.